What are you all doing this July 4th weekend? Going to the beach, barbecuing in the back yard, heading to the town’s local parade or going on vacation? I always like to show off my sewing projects whenever I go out. This July 4th weekend is no exception. 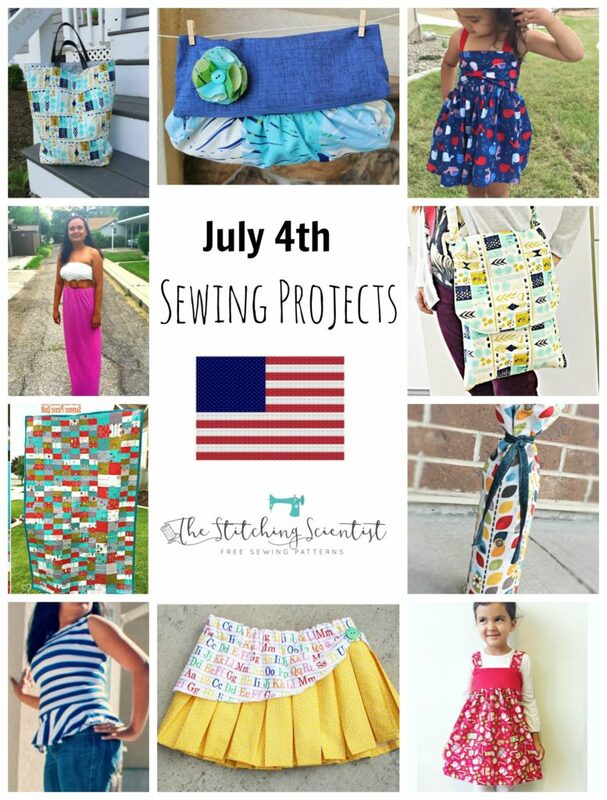 Take a few hours and whip up one of these really easy projects to use or wear this independence day. 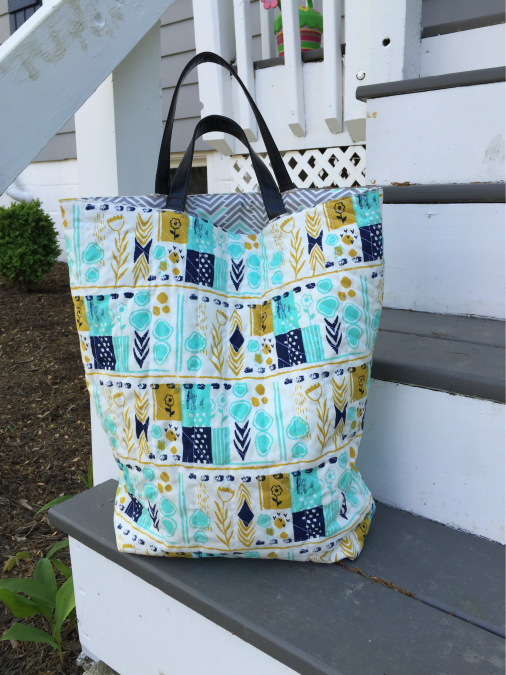 This quilted tote is honestly the best bag for the beach. It is huge and can pretty much hold all your essentials. You just toss all your belongs and throw in the trunk. It is also super easy to make and will get some attention at the beach this July 4th. 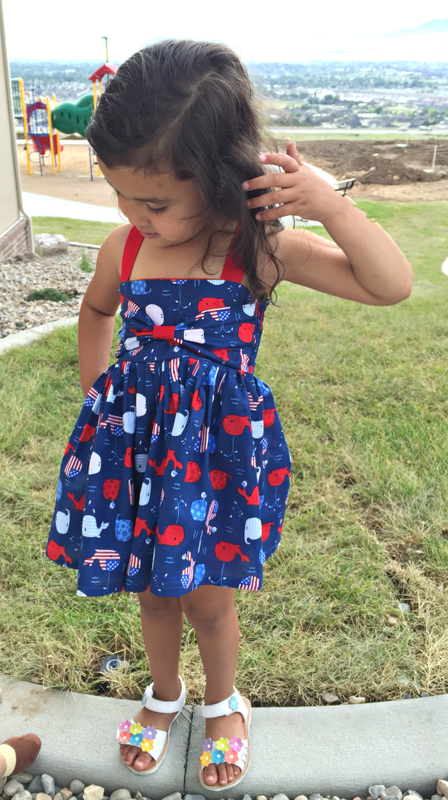 Are you looking to sew a cute dress for that little girl in your life this July 4th weekend? 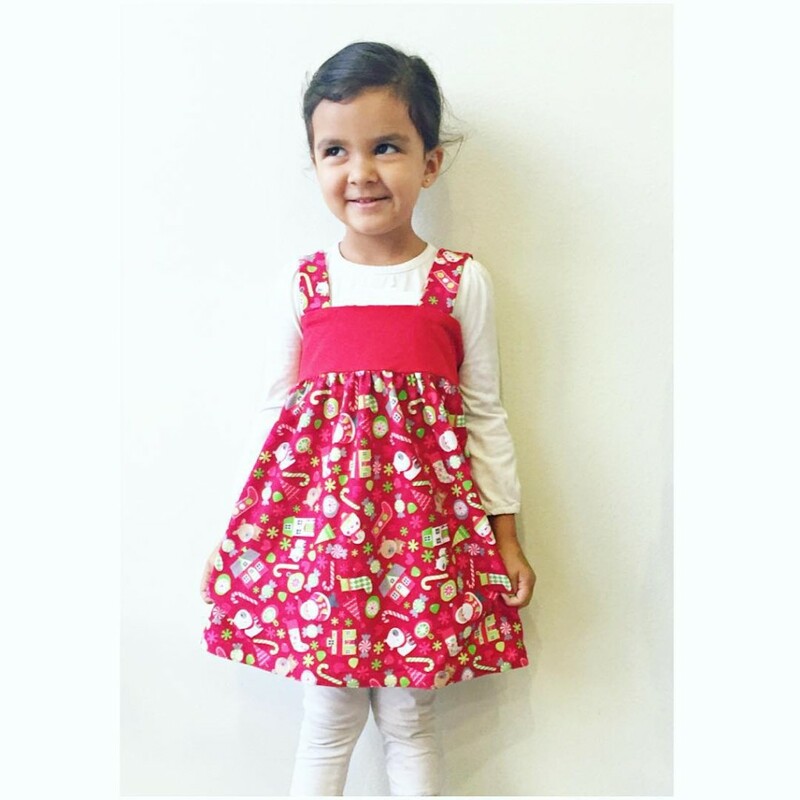 A few years ago, I made Mila this La Jolla Bow Dress and it was a big hit, both online and in person. It is a super easy tutorial to follow that you can do for any size dress. I honestly was thinking about making one for myself with some flowy fabric. This tutorial is from the very talented Caila Made. You should check out some of her other beautiful creations on her blog. 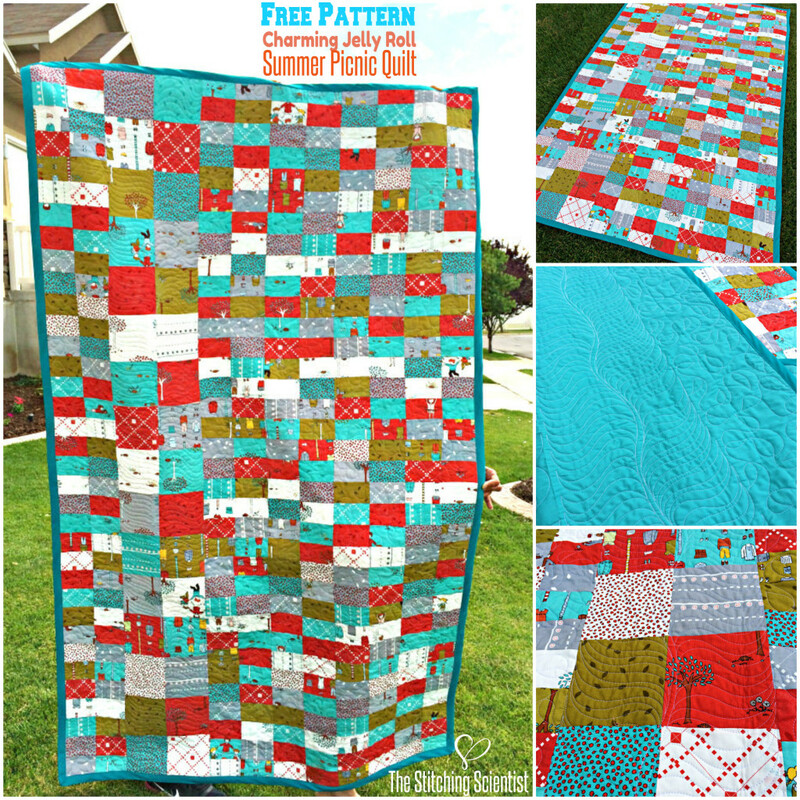 How pretty is this picnic quilt. This quilt is made from jelly rolls which makes it easy to put together. Grab some red, white and blue colors and have fun creating this piece that you can use and use every year. I can honestly picture how adorable this peekaboo skirt will look with red and blue fabric! Make this cute today and pair with a white top. It will be such an adorable July 4th outfit. These clutches make for the perfect gift! They are really easy to make and comes out to the perfect size to hold all your essentials; your keys, phone and some makeup. I think it looks great as accessories to summer outfits. 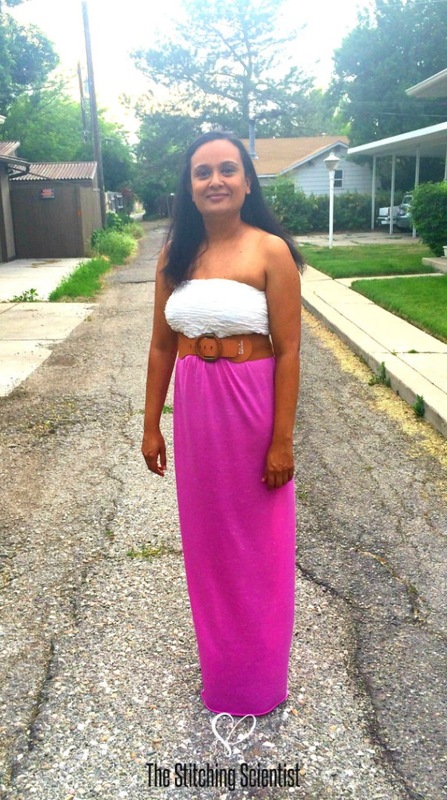 July 4th is the perfect holiday for maxi dresses, especially ones you can make yourself with your favorite fabric. This would look so patriotic with white top and a navy or red bottom. On my list to make this summer. I love peplum tops! They hide my unwanted muffin top and flatter my figure. They are also really easy to make. Get some nautical or striped fabric and make one this July 4th to pair with your jeans. Are you planning on visiting a friend for a backyard barbeque? 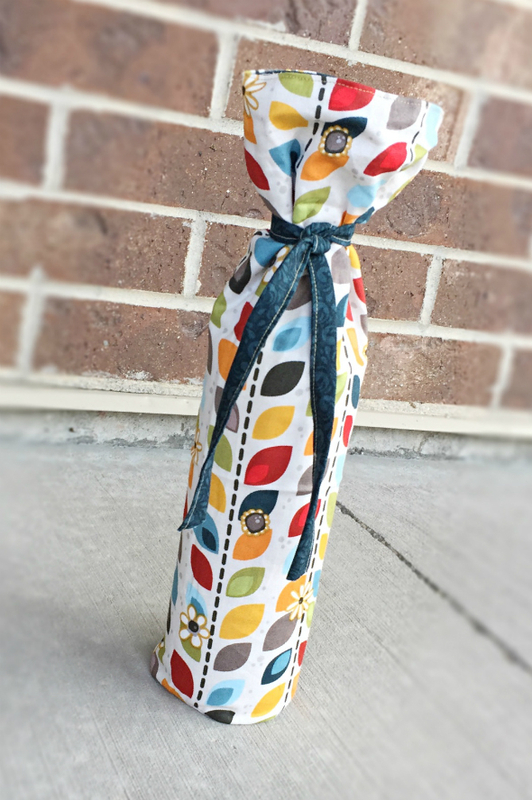 Why not take a bottle of wine in your very own handmade bag? They will love that you made it yourself. 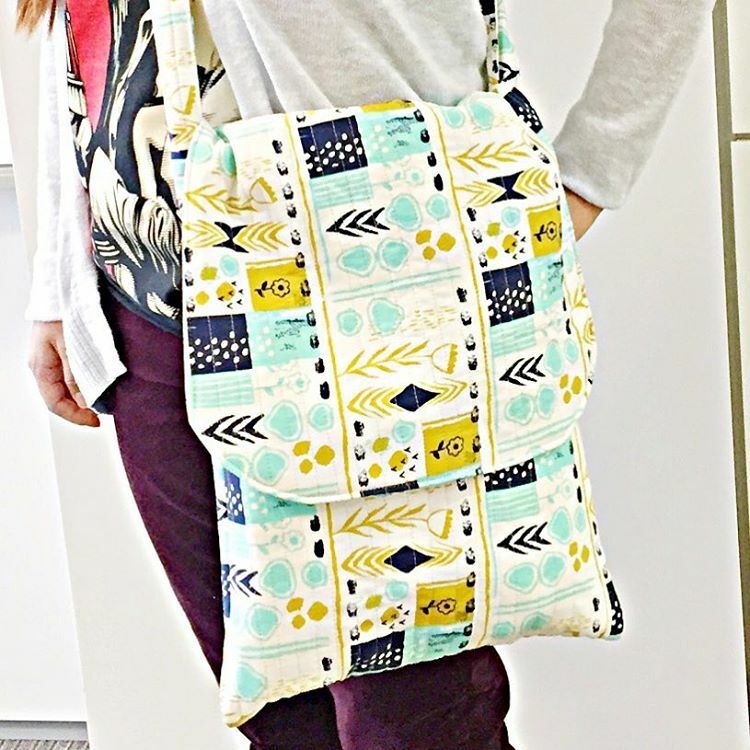 Need a bag for the local parade or a scroll down the boardwalk or downtown? Make you own! This flip flap bag is an awesome accessory for a day out, where you just need to grab a few things too big to fit in your standard pocket book. Can you see your little one in this classic jumper? It will look stunning with a red fabric on top and blue on the bottom with a white t-shirt underneath. Put this together in 30 minutes! Well, that’s it everyone! Thanks for visiting and Happy Sewing.